So, you’ve gotten the perfect investment property for a fantastic price. Now, you’re ready to turn your investment into some top-dollar profit, and your time is of the essence. Take advantage of your summer, and knock out some fast, easy rehab projects that will have your property investment looking great in no time. Summertime brings us longer, sunshine-filled days and warmer weather. So, naturally, it’s the perfect time to tackle your property’s to-do list. Here’s a list of 11 easy, trendy rehab projects you can finish in just a couple of days to boost your property’s appeal. Your time is valuable, use it wisely. 11 great summer rehabs for your investment property. This home improvement is standing favorite but has proved its worth time and time again. Feel free to get creative with it; you can design a garden however you choose! 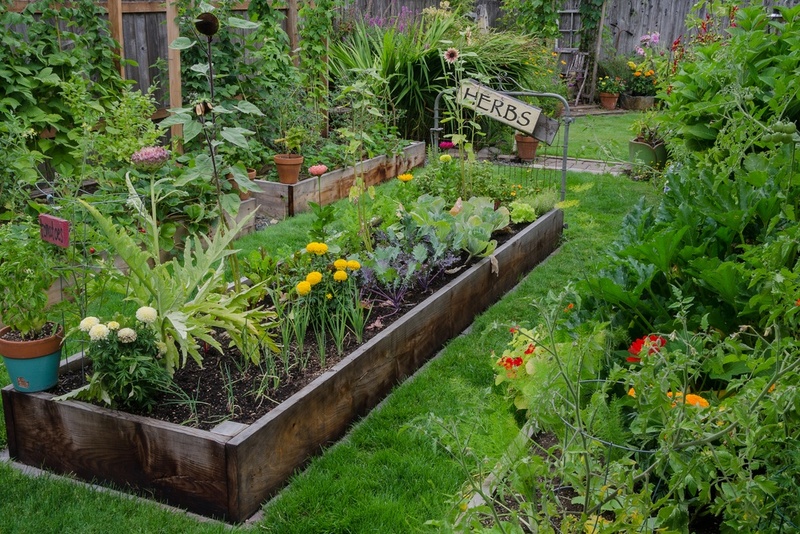 Whether you build a raised garden or create a traditional bed for flowers and vegetables, you’ll enhance your property with a pop of color and, overall, boost the practicality! 2) Build a garden tool shed. With your newly created garden, it’s a good idea provide a space for any future gardeners to store their tools. 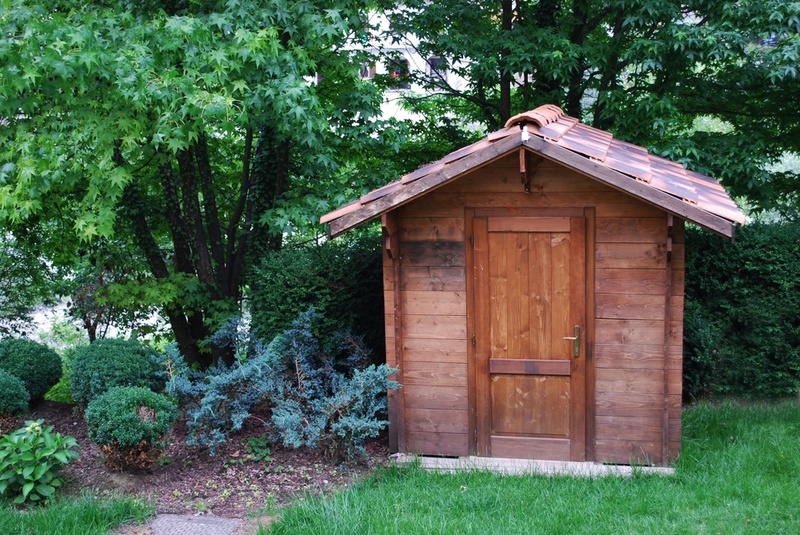 Adding a tool shed might not seem like much, but the viability of a clean, dry, and accessible storage space for garden tools is an appreciated feature. 3) Build a tree bench. As a relatively new trend, tree benches are a great place for someone to enjoy their summers in a comfortable, shaded spot. Tree benches are a popular feature these days, and will add something extra to your yard without any clutter. This addition is tried-and-true, and the reasoning behind it is simple. Who wouldn’t want a deck? 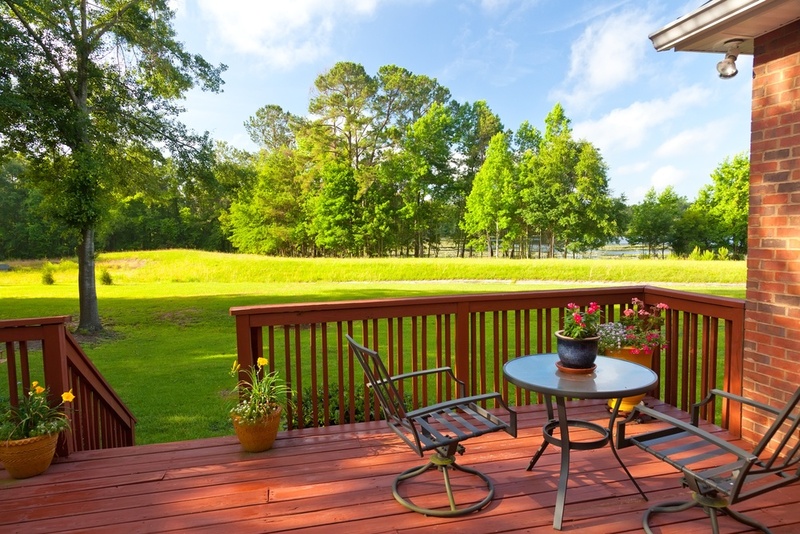 You can boost the return on your property investment with the addition of a deck, screened-in porch, or patio. 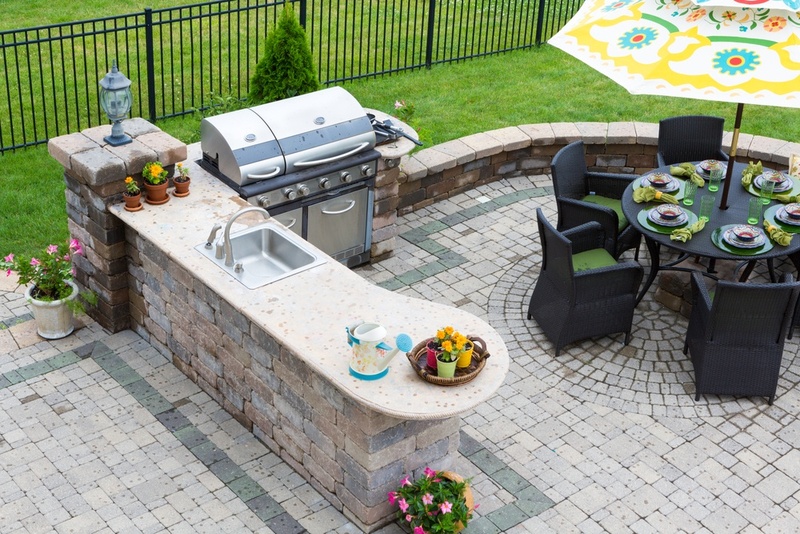 5) Turn the deck into an outdoor kitchen. Okay, this one will likely take longer than one weekend, but an outdoor kitchen embodies the spirit of summer. Turning your deck into an open-air cooking area is a rehab that will definitely attract attention. 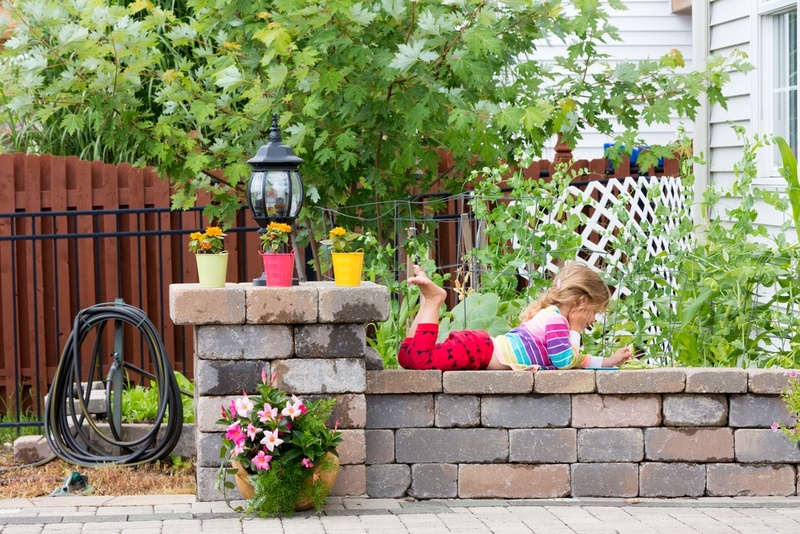 6) Create a backyard that’s perfect for playtime. 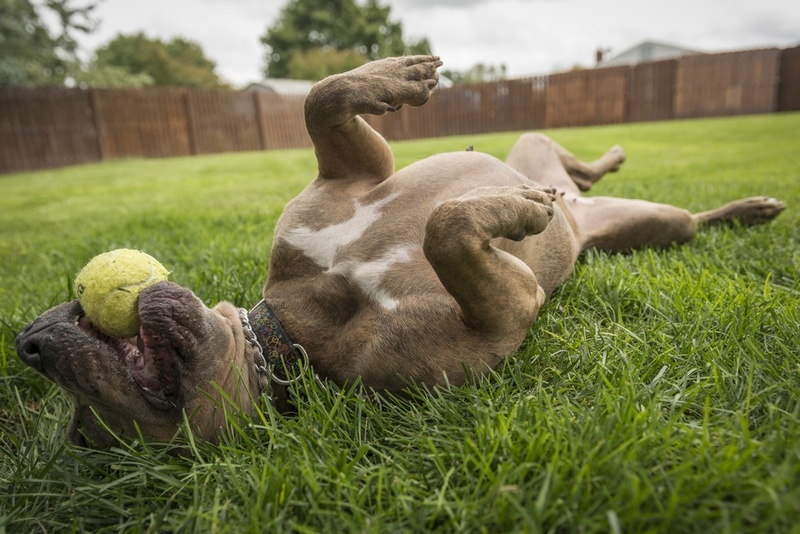 You’re not the only one who loves to spend their summers outside. Having a wide, beautiful yard is a huge selling point for homebuyers, especially those who have children. 7) Build a sitting wall. A quaint, New England-style sitting wall is a trend that is becoming increasingly popular among homeowners these days. Made of stone or brick, these charming sitting walls will mark off patios and flower beds with a border that doubles as a unique sitting space. 8) Renew porches and decks. You don’t have to build a whole new porch or deck for it to attract attention. Sometimes, just a thorough cleaning and restaining of the surface can suffice. When it’s all said-and-done, your high-quality summer sitting space will be finished for half the cost, and effort, as building anew. 9) Build a fire pit. 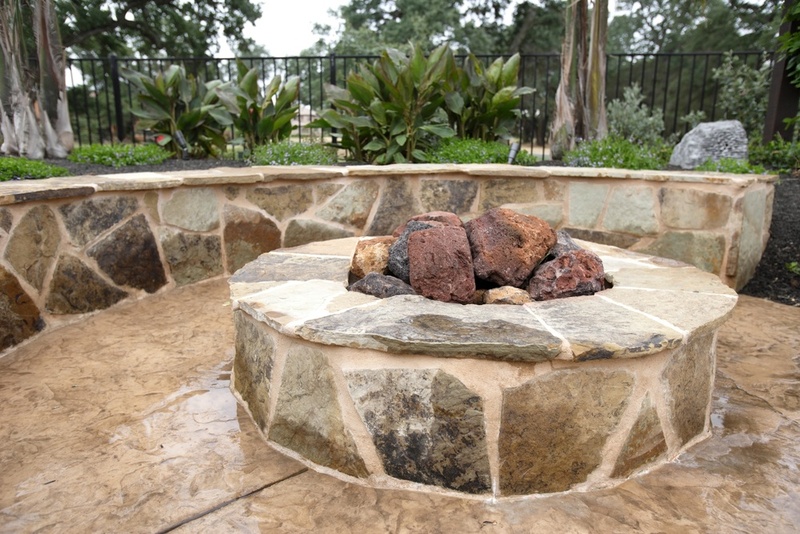 Fire pits are a fun addition to any backyard, and can be completed quickly without spending an arm and a leg. You can be as creative as you’d like with this backyard feature, and use a variety of materials in different tones or textures. 10) Repair broken or leaky sprinklers. 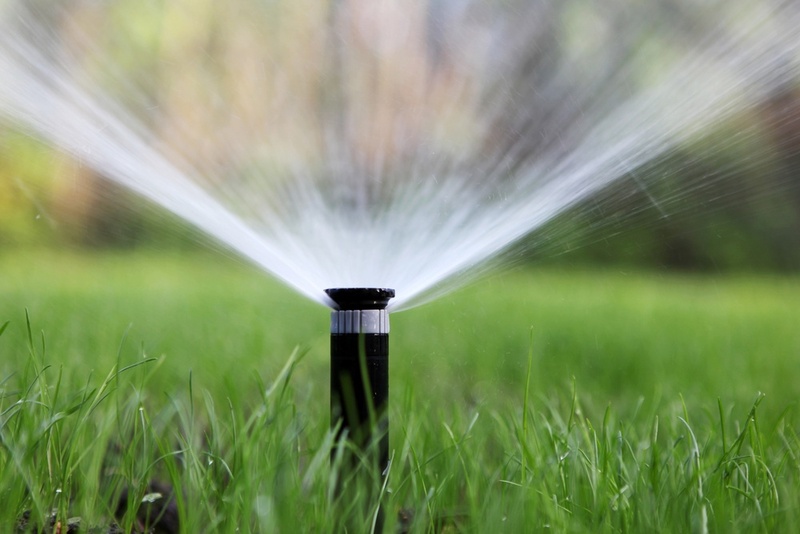 Having a sprinkler system installed in your investment property is always a plus. And, while the feature is very efficient, sprinklers require a lot of preventative maintenance. Sprinklers can sometimes drip, leak, or over-water with the enthusiasm of Old Faithful. It’s best to prevent any of these problems before they start. 11) Make the yard picture-perfect. 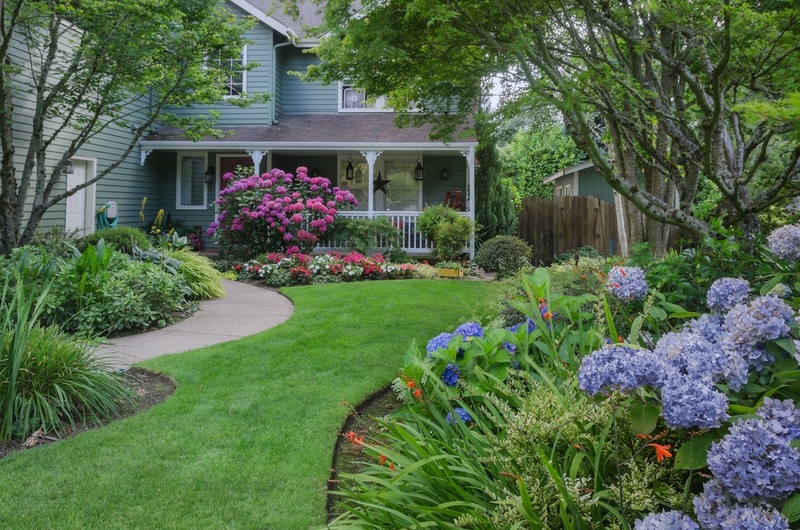 Landscaping is a huge selling point for homebuyers, so it’s always a good idea to pay it a little extra attention whenever possible. Pruning bushes and trees, manicuring and mowing the lawn, fertilizing the grass and mulching the gardens are easy projects you can take care of this weekend, and the effort is likely to pay off. You’ve put a lot of effort in your investment. To increase your profit margin on your real estate investment, you first need to start off in the right place. 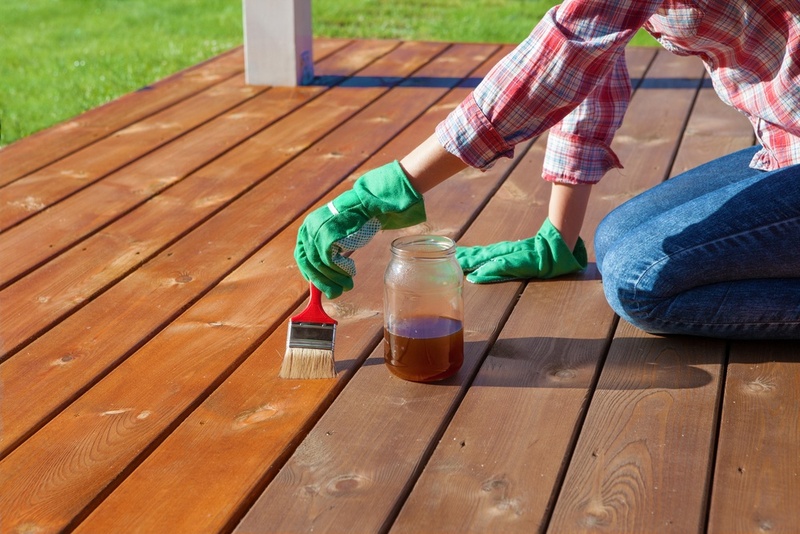 While these summer weekend to-dos will make your property look beautiful when you’re done, getting a head-start on the investment race will ensure you stay in the lead. New Western wants you to succeed in your investments, so we provide our investors with exclusive access to off-market properties that aren’t available to the public. These investment properties are deeply discounted, and can sometimes be more than 50% lower than the market price. Still have some free time? 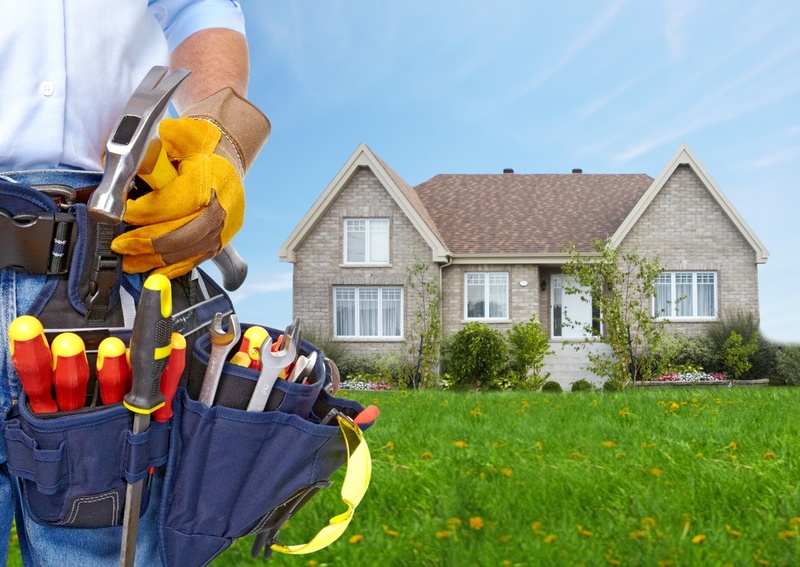 Our partners have even more property rehabs you can do this summer. Let’s plan your weekend!